Mark Zuckerberg’s “I’m Sorry 2018” tour played to an SRO crowd on Capitol Hill on Tuesday with the Facebook honcho taking all the punches he could withstand and promising all the privacy changes he could muster up. Zuckerberg’s nearly four-hour Q&A match with 42 Senators focused on his company’s repeated privacy missteps and its breakdown in detecting the Russia-led crusade to influence U.S. voters. “We were too slow to spot and respond to Russian interference, and we’re working hard to get better,” said Zuckerberg in a prepared statement. However, despite Zuckerberg vowing transparency and verification rules to protect its business and its flock, there were two Senators already loaded for bear, introducing a privacy bill of rights to protect the personal information of all American consumers, not just Facebook’s. Senators Ed Markey (D-MA) and Richard Blumenthal (D-CT) put into play a bill -- tagged CONSENT (Customer Online Notification for Stopping Edge-provider Network Transgressions) -- that would make “opt-in” the default option for whether users want their information collected or repurposed in any shape, form, or fashion. 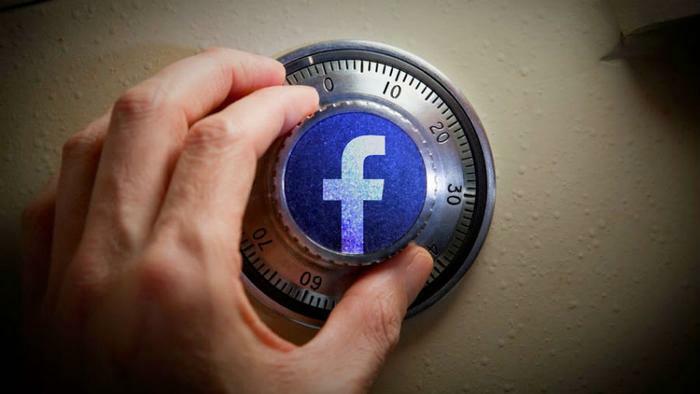 While Facebook has offered its users the option to “opt-out” on the data it collects since 2010, it’s likely that most consumers never really paid attention to what information they were giving away until now. The Federal Trade Commission Act also has the power to protect privacy, giving the FTC the permission to penalize companies that violate their own policies through false advertising and other actions that can harm consumers.